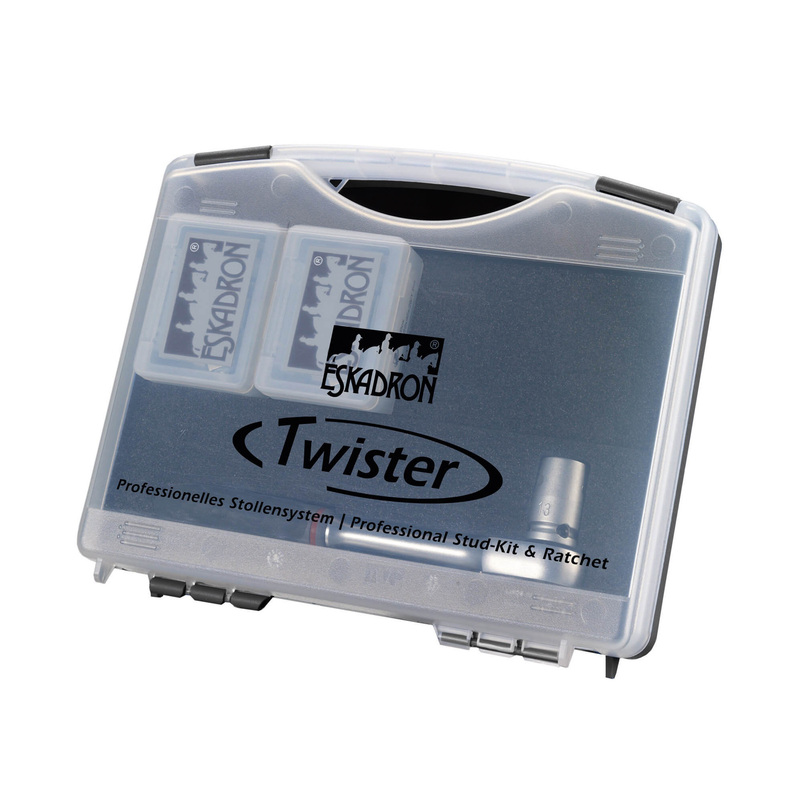 Practical stud key from Eskadron! 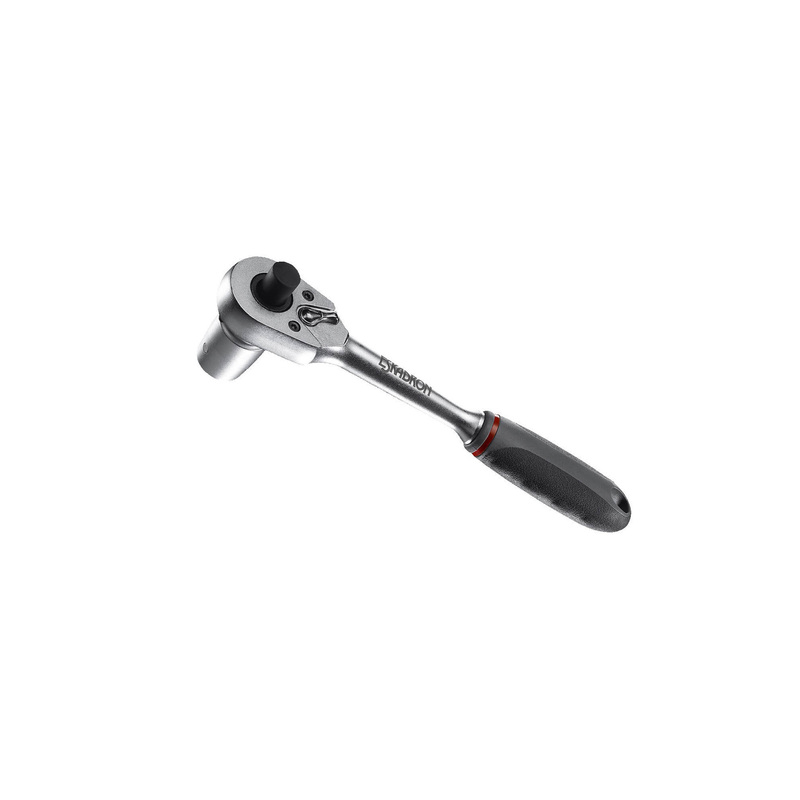 Its left and right coil offers great comfort while tightening studs with one hand. 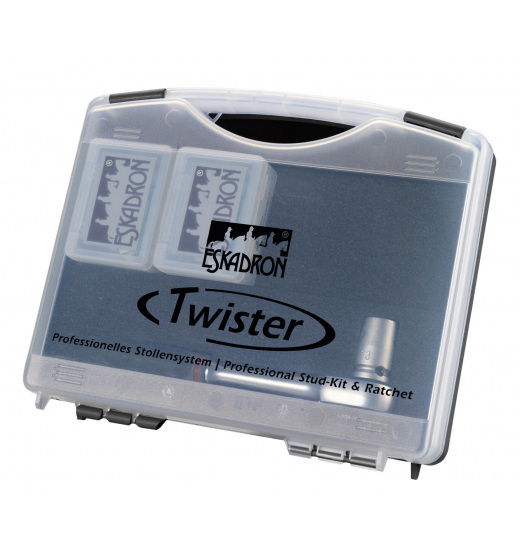 The kit includes a stud key, thread cleaner and practical transport suitcase. Indispensable in every barn!